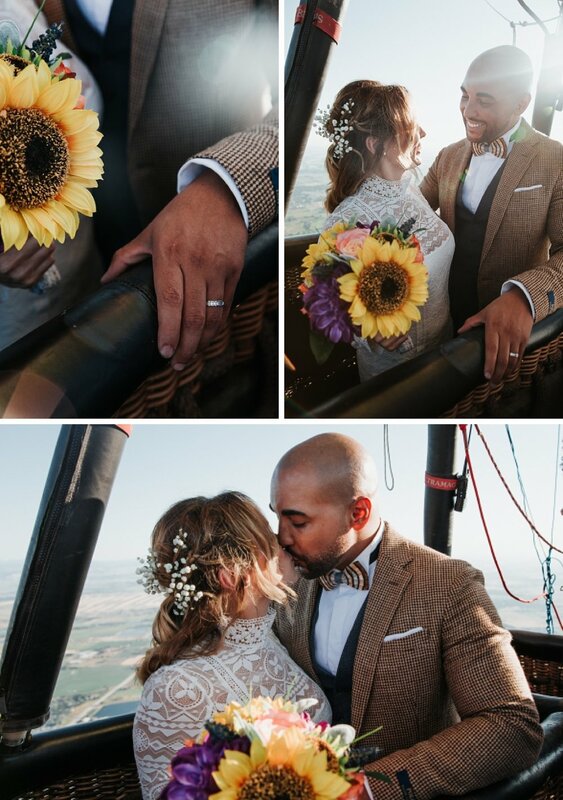 Romantic Wedding & Engagement Private Hot Air Balloon Rides! Looking for the perfect idea for your wedding or proposal? Transform your wedding or engagement proposal into an unforgetable adventure! A private hot air balloon ride is the perfect way to celebrate your special occasion. Our private hot air balloon flights include in-flight champagne and commerorative gifts. We also have basket banners that may be perfect for your special occasion. Whatever the special occasion may be, a private hot air balloon ride is sure to create joyful life-long memories. 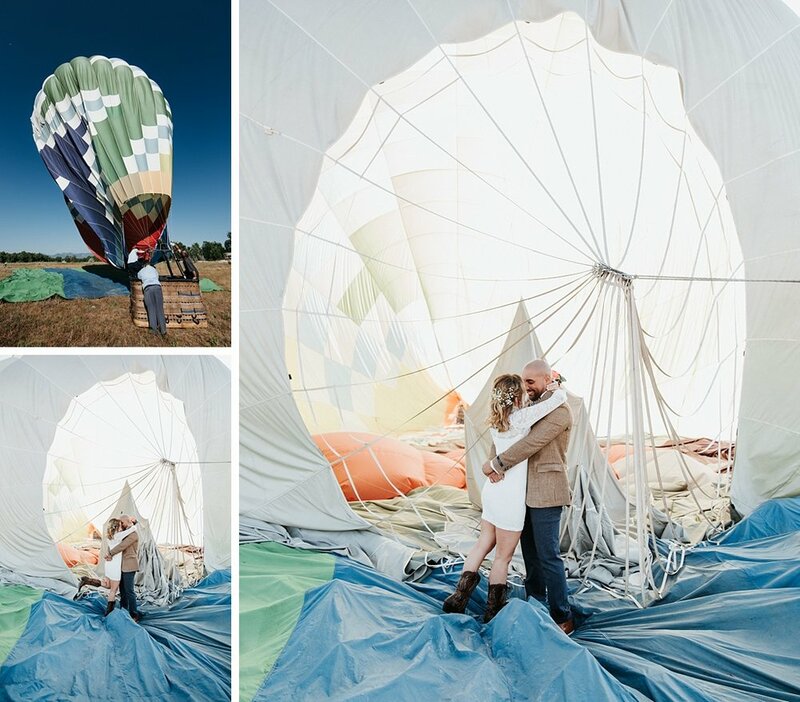 Check out these incredible pictures of one of our recent hot air balloon weddings provided by Larsen Photo Co.
Erie Pride! Colorado Balloon Feature. It is such a pleasure to have the support of a beautiful, proud, and friendly community like Erie, Colorado. We love being able to show off Colorado in a unique and positive way while being involved in our local communities. Check out this great video tribute to the town of Erie, Colorado featuring our beautiful Colorado balloon. Special thanks to Brie Fowler at Caldwell Banker Colorado and Justin Reed with Aspen Ridge Photography for the video.